Henry County approves conference center development agreement; Stockbridge indicates it’s a non-starter. The Henry County Board of Commissioners has approved, by split vote, a development agreement to build a conference center within the Everly Henry development located on Jodeco Road. Stockbridge officials have indicated the city will not approve de-annexation of the property, making the county’s agreement a moot point. 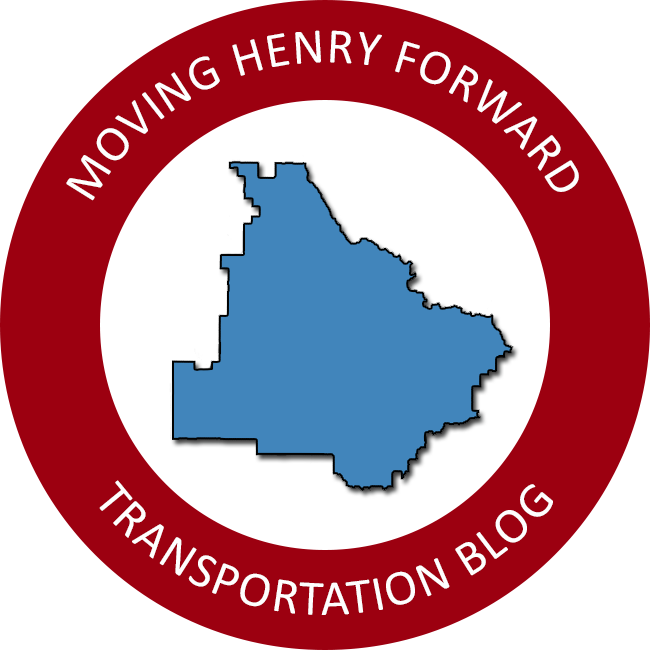 The agreement stated that Henry County would accept six acres of donated land, in exchange for $5 million dollars in county SPLOST funds to build internal roadways for the development. The county would have constructed a regional arena / conference center on the donated land, provided the land owner de-annexes from the city of Stockbridge. The property owner annexed into Stockbridge in 2016 after the BOC objected to the proposed Jodeco Atlanta South mixed use project. Chair Wood and Commissioner Wilson attempted at multiple times throughout the meeting to table the vote on the agreement to allow more time for discussion, but the other members of the board voted against their motion. Commissioners Clemmons, Barham, Thomas, and Holmes voted in favor of the motion to approve the agreement, with Chair Wood and Commissioner Wilson voting in opposition. It was obvious in comments made by Stockbridge city officials in the days leading up to, and during the public comments portion of the meeting, that council members had not been briefed on the proposed agreement prior to it being posted as an agenda item on the county website. Stockbridge mayor Anthony Ford was quoted “over my dead body” that the council would not agree to the property being de-annexed from the city. Several commissioners have expressed the proposed conference center to be a high priority, despite there not being a completed feasibility study as to the potential market or costs to build the facility. There remains the possibility that a split board may include the conference center on the final SPLOST V project list. Moving Henry Forward will continue to cover this story and all proposed SPLOST projects leading up to the voter referendum on November 5.